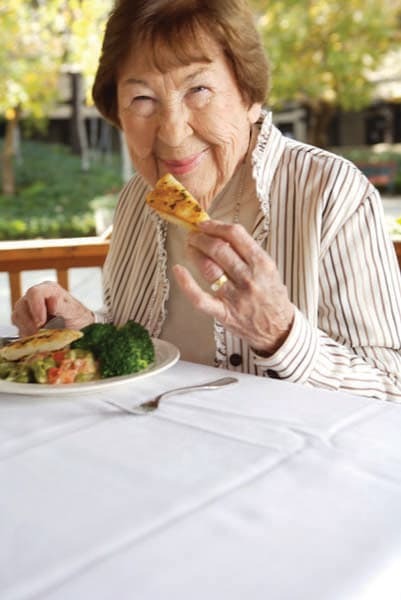 As a member of the Woodland Terrace community, you will enjoy a thoughtfully arranged, relationship rich environment that encourages independence for seniors at various stages of life. Whether your passion is swimming early morning laps, taking a walk around the lake, working in the garden or sharing an afternoon with family and friends, you will have the opportunity to celebrate your uniqueness. You can choose to participate in a variety of planned social events, educational classes and group activities where you can spark your own imagination and inspire others. 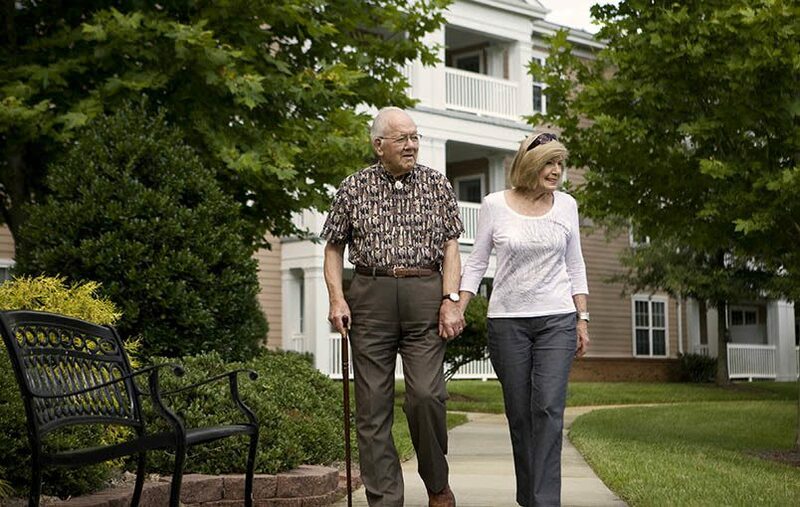 If your needs change over time, our supportive team of associates will be available to customize a care program that’s right for you while you maintain your personal relationships and customary routines. Woodland Terrace provides both you and your family the peace of mind to plan for your future comfort and happiness. We offer the peaceful feeling of a secluded retreat, but are close to city conveniences. Within walking distance, you’ll find shopping, dining, and entertainment opportunities. And you’ll have added peace of mind knowing that first-rate medical facilities are nearby.